Oversized formats at affordable prices without compromising quality. Our photo poster print is a perfect choice for images that look stunning without additional mounting. The modern UV photo paper from Sihl (135 g/m²) is bleached to a bright white and offers the perfect foundation for reproducing the original colors with remarkable richness. A coating ensures it is incredibly robust and resistant to changes in temperature and splashes of water. This print is therefore the ideal choice for anyone who wants to display their image in an unusual location. At WhiteWall, it is always in the exact size of your choice. The 8-color latex print from WhiteWall achieves a high color spectrum and great longevity. You can order your photo poster print with or without a simple white border. A white border can add extra sophistication, especially with our starter products. It will also makes it easier to frame or mat your photo at a later date. Choose the size of your print: We offer standard formats from mini to extra-large with variable corner shapes. 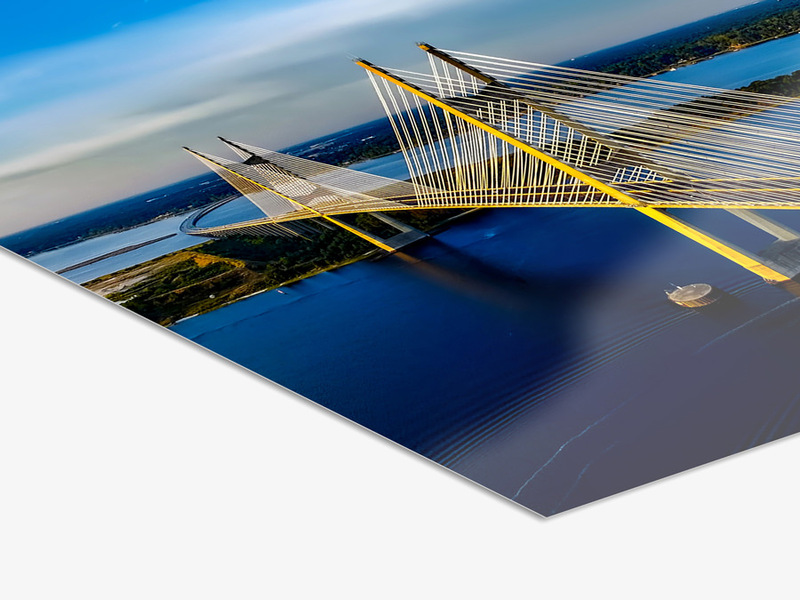 Or create your picture in a special panoramic or round format. 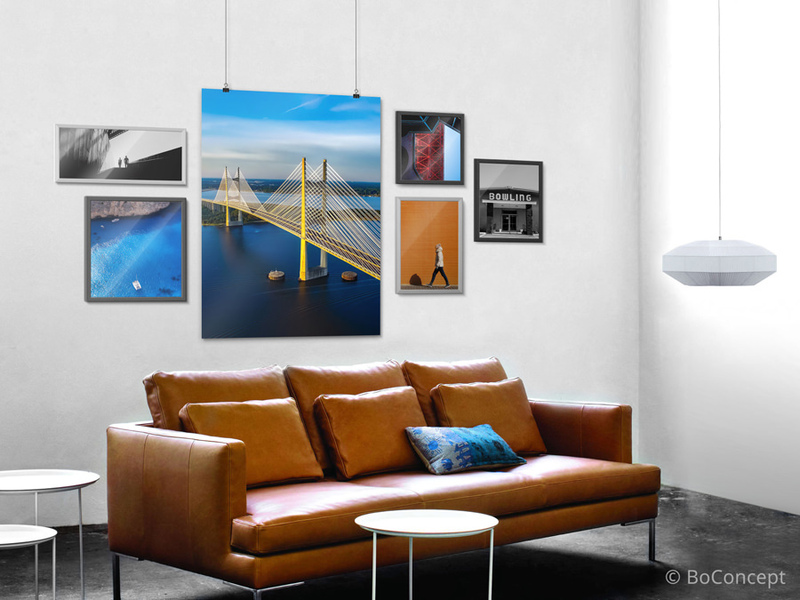 The Photo Poster Print is an excellent way to turn digital photos into something spectacular. 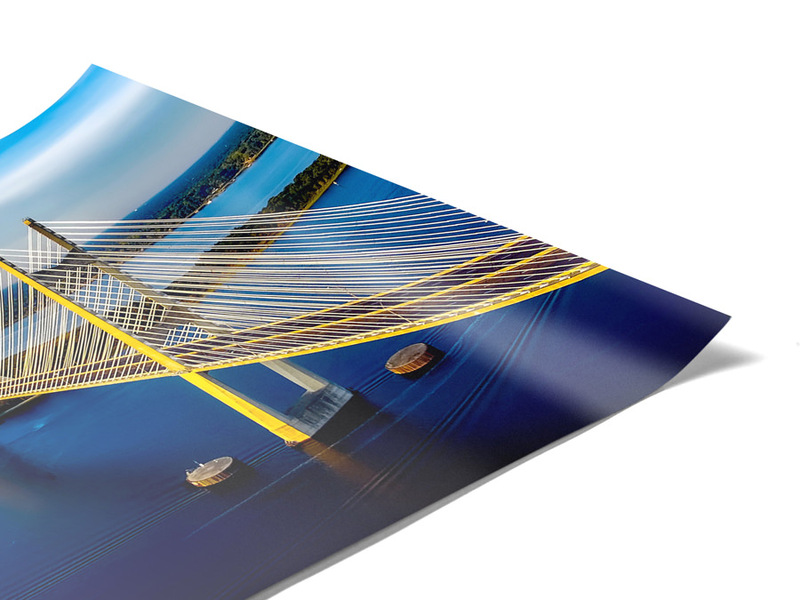 This high-resolution inkjet print brings out the best in your image. Not only are these prints available in staggering sizes, they are also a great solution for creating your own stunning photo wall!